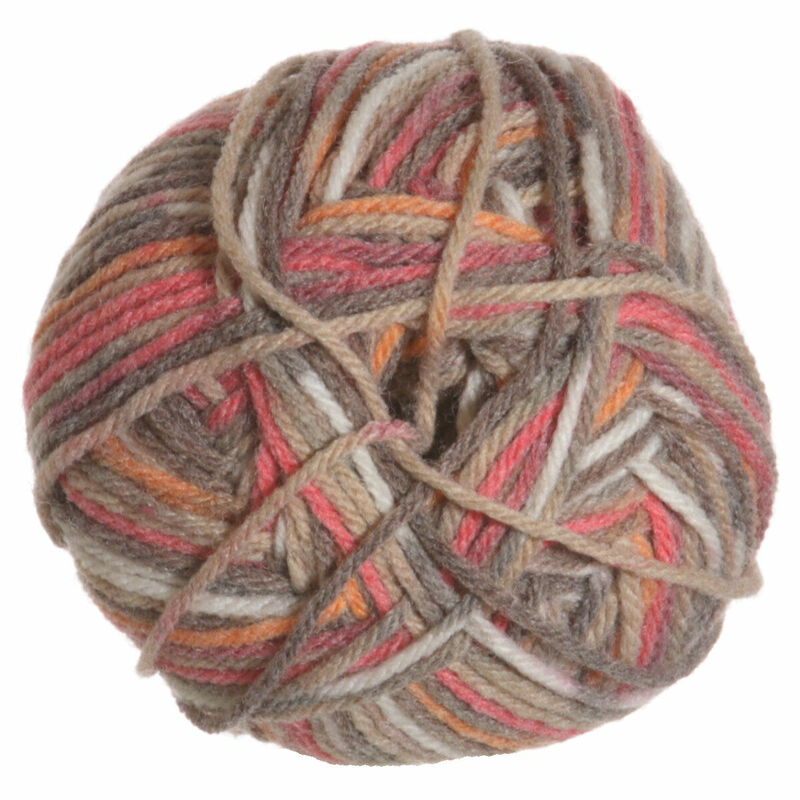 Select colors on sale as low as $2.98! 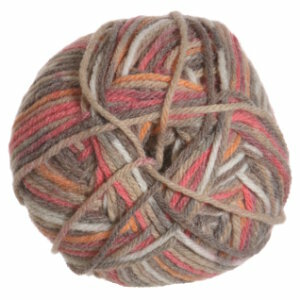 Sirdar Snuggly Snuggly DK Yarn and Sirdar Snuggly Snuggly Spots DK Yarn are both similar yarns: nylon, machine wash, dk (21-24 sts/4 in), 5.5 sts / inch, 50 gram, 55% nylon, 45% acrylic, on size 6 US needles, 179 yards. 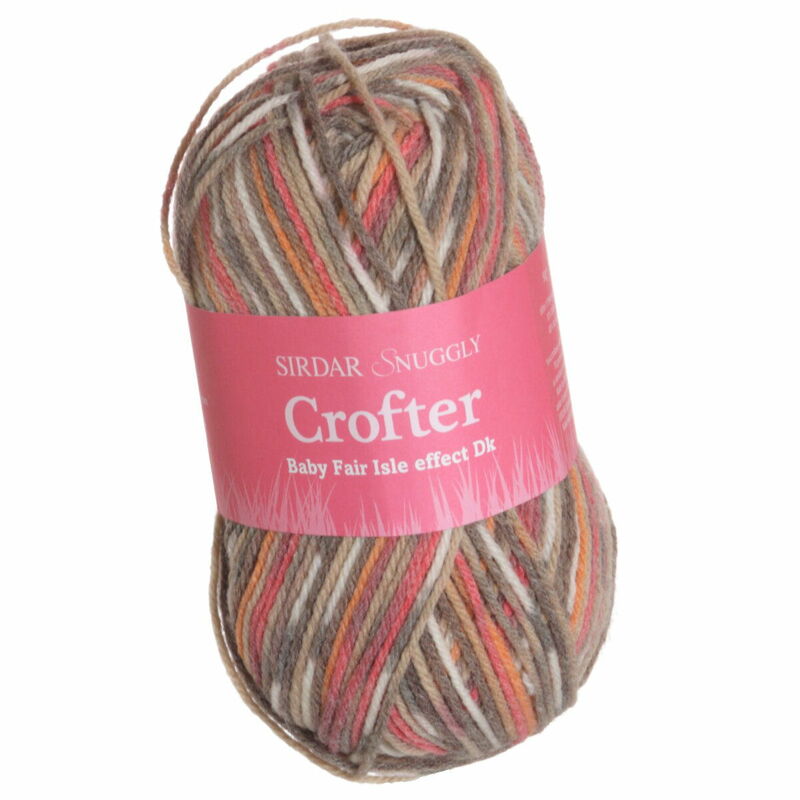 Hopefully our suggested project ideas for Sirdar Snuggly Baby Crofter DK Yarn can help you come up with your next exciting new project idea!